Multidisciplinary design and engineering company BakerHicks has been awarded a contract to deliver design services for the new Medicines Manufacturing Innovation Centre (MMIC) in Renfrewshire. BakerHicks was appointed by CPI to provide multi-disciplinary design services, including pharmaceutical consultancy, architecture, civil and structural, mechanical and electrical and process engineering, to RIBA Stage 3. Working closely with the CPI team and stakeholders, they will develop the design to the point where it can be tendered for design and build. The MMIC is a collaboration between CPI, the University of Strathclyde, Innovate UK, Scottish Enterprise, GSK and AstraZeneca. 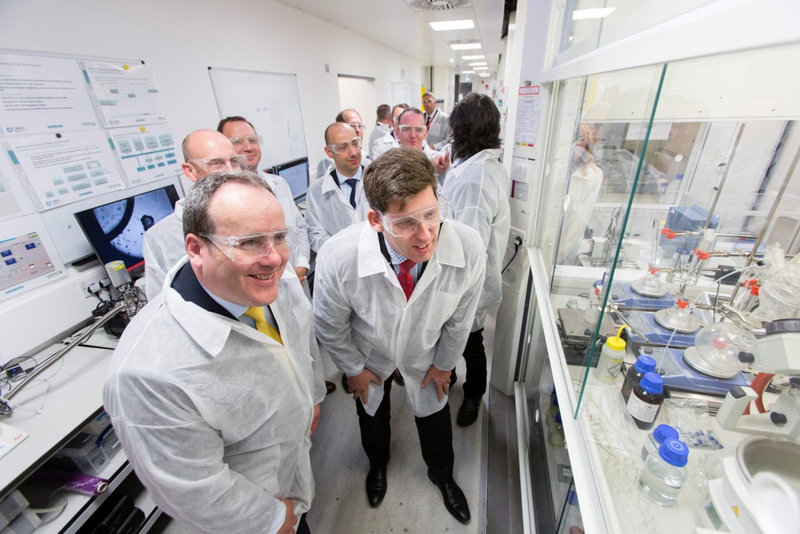 It will provide a research, development and manufacturing facility that will support the UK’s pharmaceutical and fine chemicals industries in accelerating a new generation of manufacturing processes. The Centre is supported by a £13 million investment from UK Research and Innovation through the Industrial Strategy Challenge Fund (ISCF), along with £15m from Scottish Enterprise and £7m from both GSK and AstraZeneca. The MMIC will provide academics, research scientists and manufacturing partners with access to cutting-edge technical equipment and knowledge. It aims to encourage collaboration to develop new technologies and processes that will increase productivity in medicines manufacturing.